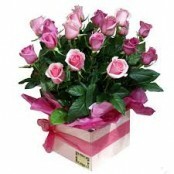 We deliver flowers on Mothering Sunday in Townsville. 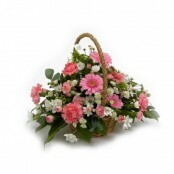 Each of our Sunday deliveries are completed by hand, thus ensuring every Mum will receive a perfect bouquet or arrangement just as you expect from The Townsville Florist. 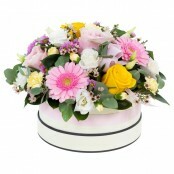 Choose from our selection below and let us know of your mums favourite flowers. 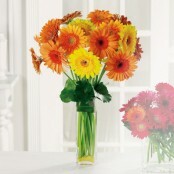 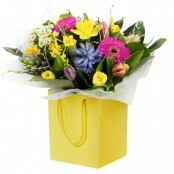 If we have it we?ll do it and we?ll deliver your mums favourite flowers on Mothers Day! 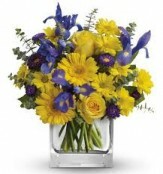 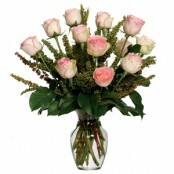 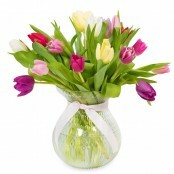 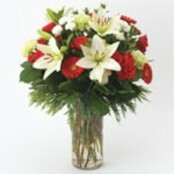 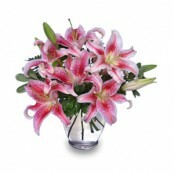 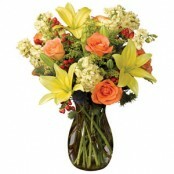 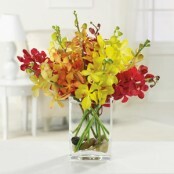 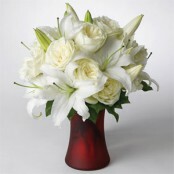 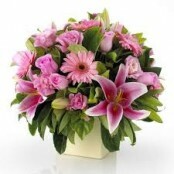 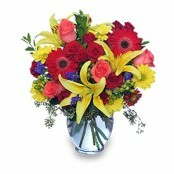 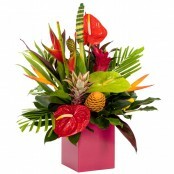 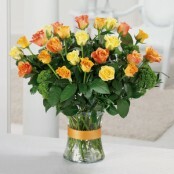 Order now to arrange the perfect flower bouquet on Mothers Day with The Townsville Florist. 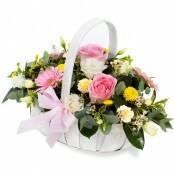 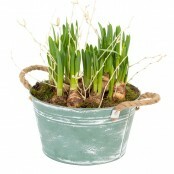 If you prefer, why not arrange your flower delivery for the Saturday before Mothering Sunday.